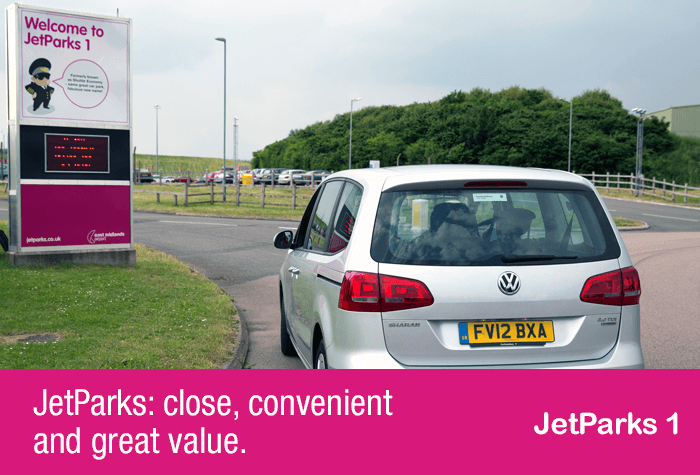 Managed by the Airport Authority, East Midlands airport Jet Parks 1 car park offers value for money and secured parking at an affordable price, which is often cheaper than the cost of a return taxi. It is also more environmentally friendly than asking a friend or relative to make a double journey to drop off and pick up. 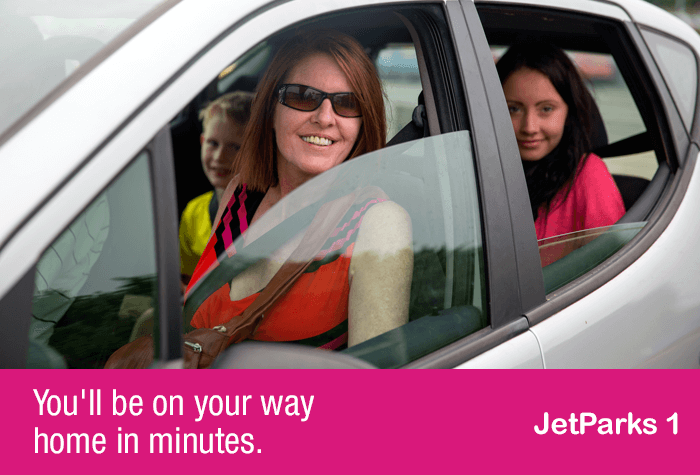 This car park is approximately 8 minutes away from the terminal by shuttle bus. 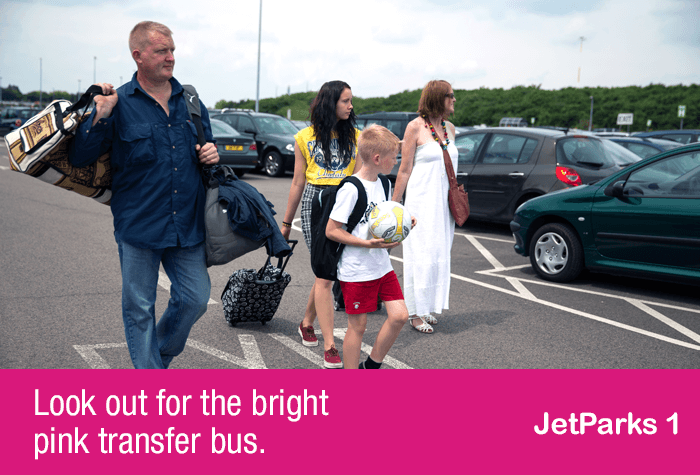 On-airport parking is simple, easy and efficient and perfect for both business and leisure passengers alike. 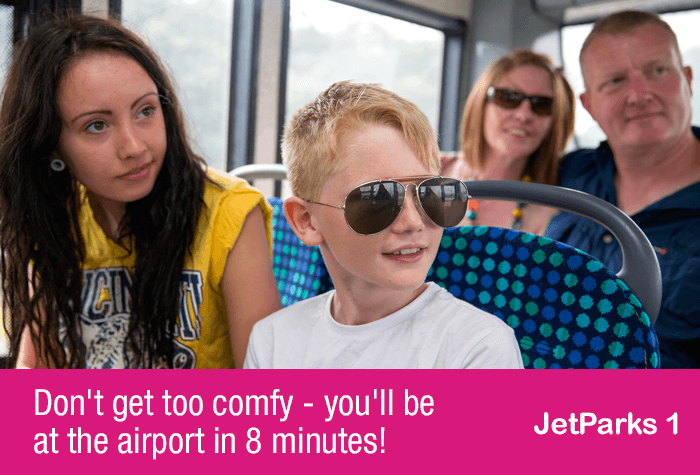 If youre looking for a great money-saving option, JetParks 1 is number 1 - and its still just 10 minutes from the terminal. 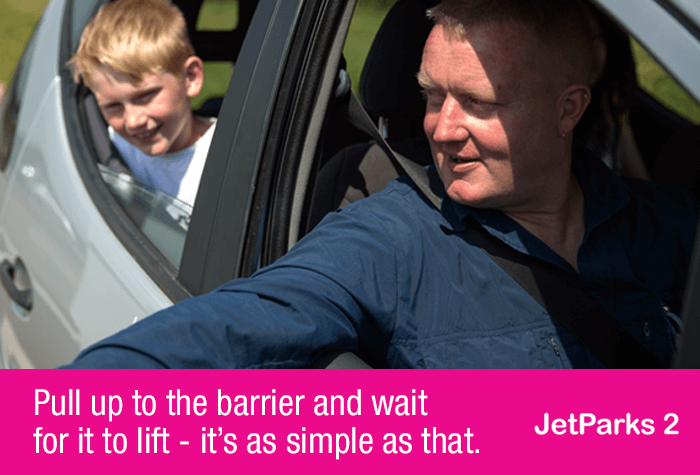 JetParks 1 keeps things as easy as possible. When you arrive, simply wait for your number plate to be read and glide through the barrier. Simple and affordable. Straightforward parking at a very reasonable price. 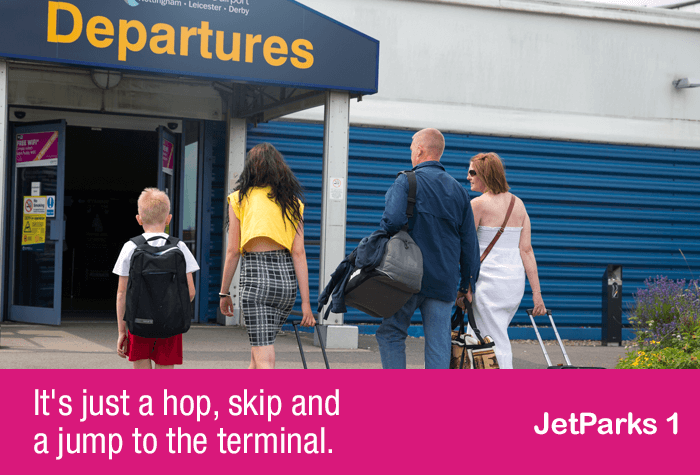 Jet off stress-free thanks to the car parks security. 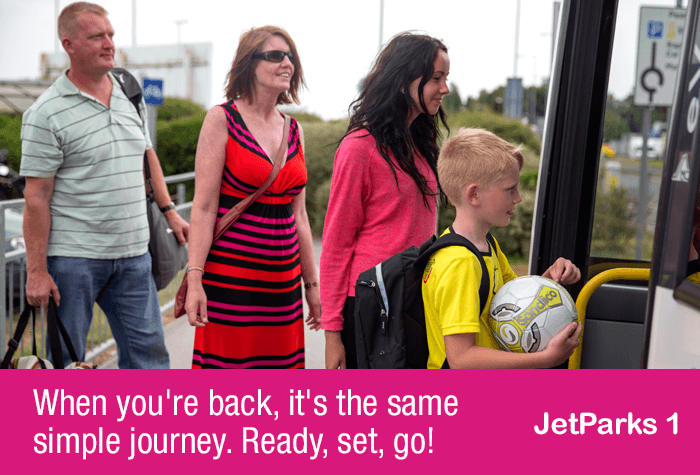 JetParks 1 has CCTV and regular staff patrols, leaving you free to enjoy your holiday without worrying about your car. Disabled facilities - The car park has designated Blue Badge spaces, you'll just need to display your badge whilst you're away. The Blue Badge spaces are located close to the bus stops. 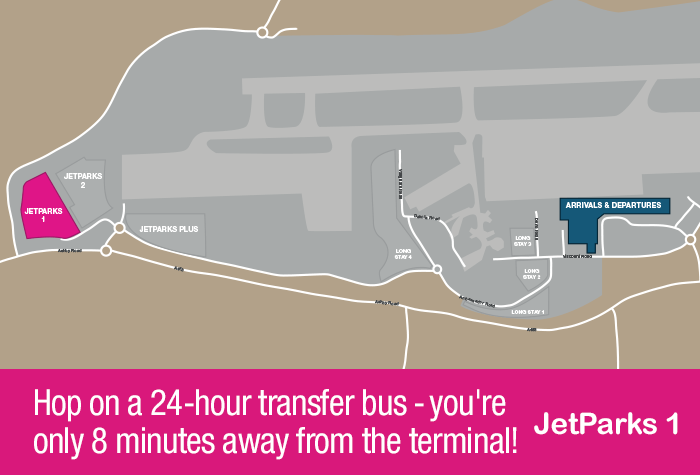 Hop on a 24-hour shuttle bus from your car park - you're only 10 minutes away from your terminal! Very straightforward to book and efficient service. 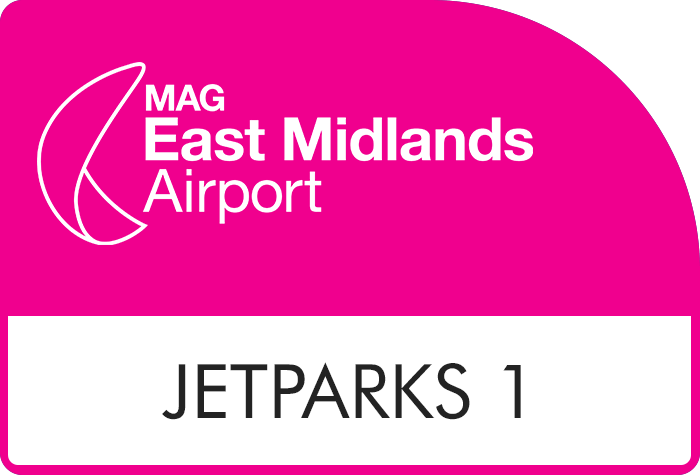 Our customers rated East Midlands JetParks 1 on average 9/10 (1510 reviews). Read East Midlands JetParks 1 reviews.